Josh Harder is a fifth-generation resident of California’s Central Valley. Josh grew up in Turlock, where he was a proud member of MoBand and the Modesto Symphony Youth Orchestra and Turlock Crossroads Church. Josh’s interest in public service stems from the deep-rooted values of community service and economic justice instilled in him by the daily example of his parents. His mother, Linda, serves as a volunteer grief counselor for Jessica’s House in Turlock and has held a variety of leadership positions within the Turlock Crossroads Church community. Josh’s father, Mark, is a local eye doctor and small business owner who practices in Turlock, Modesto, and Manteca. His younger brother, David, is a senior at Stanislaus State University. Josh pictured above with his immediate family: His mother Linda, his father Mark, and his younger brother David. Josh’s parents met more than three decades ago while serving as volunteers in a poverty health eye clinic in Latin America. To this day, Linda and Mark continue to devote four weeks of every year to service in Latin America by establishing and operating eye clinics for those in need. After graduating from Modesto Public High School, Josh earned a scholarship from the local Rotary Club and American Legion to attend Stanford University. He majored in Political Science and Economics, deepening his passion for public service. After several years at Boston Consulting Group, he voluntarily took a leave of absence to organize small farmers in Kenya and Uganda while working with the Gates Foundation and other nonprofits. After working in Africa, Josh studied in the MBA / MPP Joint Degree program at the Harvard Business and Kennedy Schools. Then, he worked at Bessemer Venture Partners, where he worked with small businesses to help them grow and create jobs. Now, Josh teaches business at Modesto Junior College where he is passing on the lessons he's learned to the next generation. 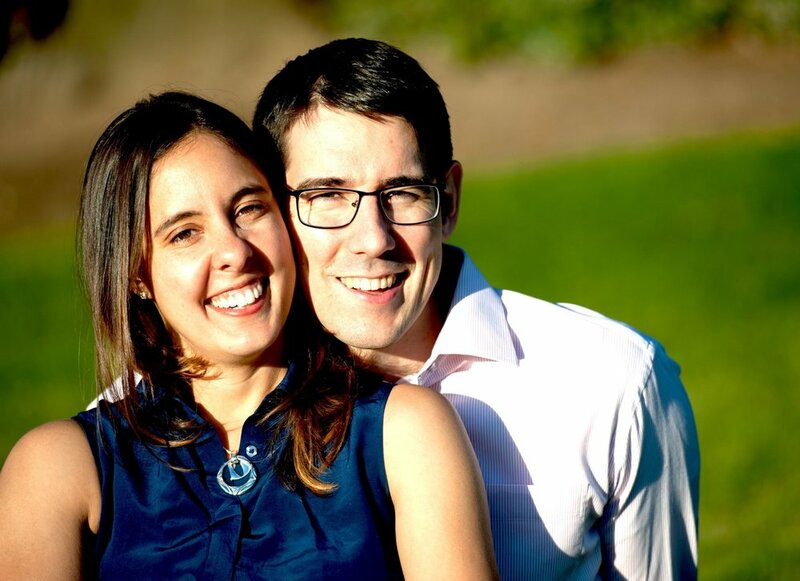 Josh Harder pictured above with his wife, Pamela Harder. They originally met as sophomores in college. The two wed on August 11, 2018.